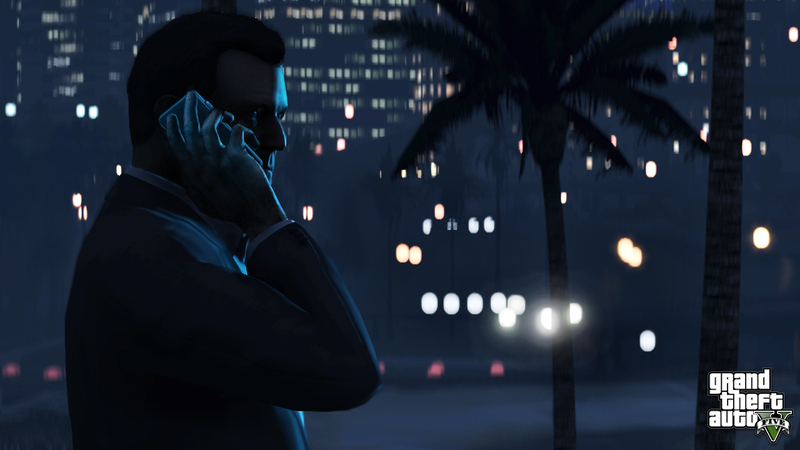 Rockstar Games have announced that three new trailers will debut next Tuesday, 30th April. Simply posting the following image on their newswire. Fans around the world are already excited about new footage tailored to our individual protagonists. Join the discussions in the forums! The trailers are coming at 11 AM Eastern Time US. The trailers are up. See the newest article. 14hrs 37mins to go, its already the afternoon of tuesday here in New Zealand, its cruel to have to wait til Wednesday! so exited!!! !can't wait to see more!! !this is going to be the best game ever!!! Trailers are coming 11 AM Eastern US / 4 PM UK. Tomorrow is the day I've been waiting for. Is there confirm time of release. Michael. Trevor. 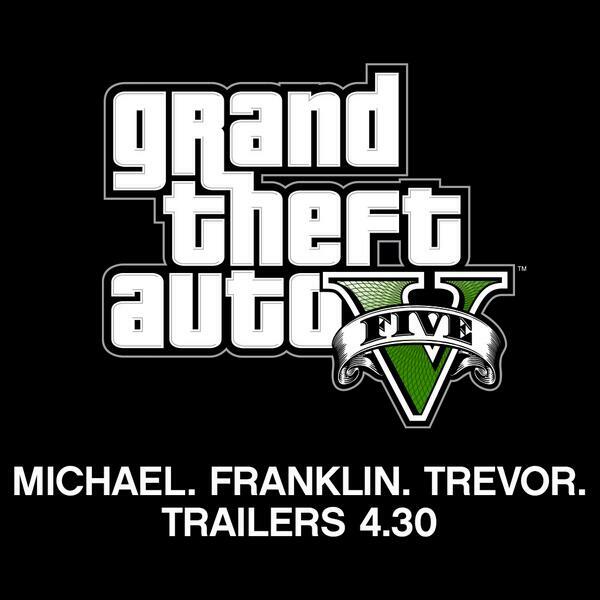 Franklin. Trailers Coming April 30th. - Rockstar announces new trailers for next week.